We are often asked what the difference is between IYT and the RYA and why should someone choose one over the other, here are some facts regarding the differences between IYT and RYA, as provided by IYT January 2013. What is IYT International Yacht Training Worldwide (IYT)? 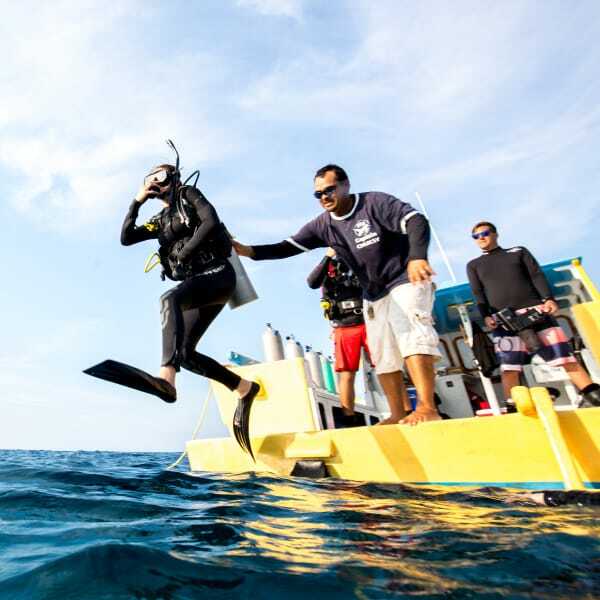 These programs incorporate everything that a dive boat operator would be required to know from the moment the boat left the dock until its safe return to port and are an amazing compliment to our PADI Divemaster and Instructor training.